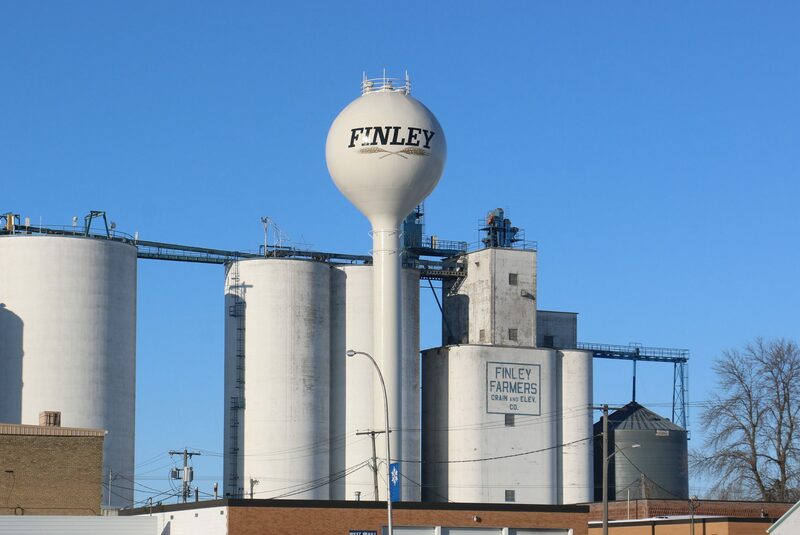 Finley’s water tower was installed before 1943 and had been in use for over 70 years. 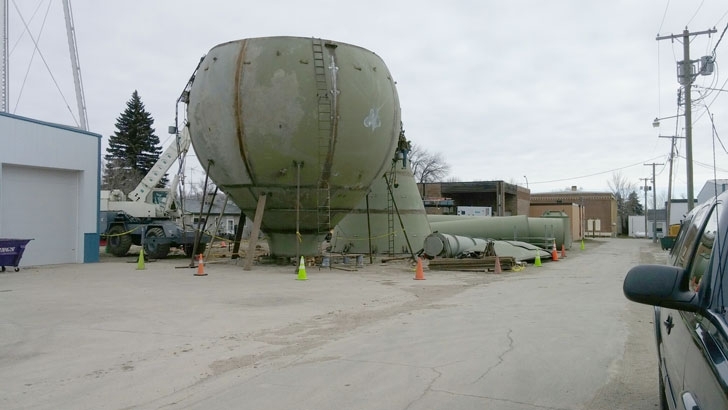 Over those seven decades, water tower safety standards changed considerably and the existing tower was no longer meeting those standards. 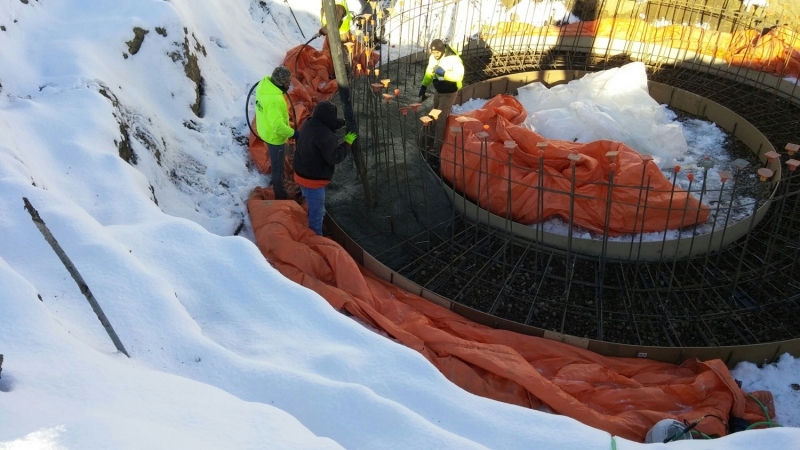 The tower was also giving the city issues with increasingly frequent costly repairs and they were unable to monitor the water level in the tower – a critical issue. 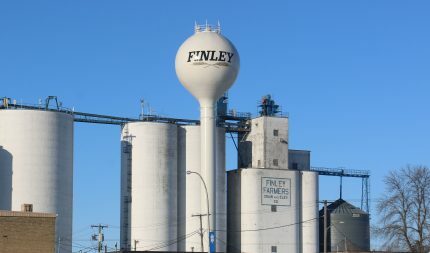 The City of Finley worked with Moore Engineering to secure Rural Development funding from the United States Department of Agriculture to receive a grant for approximately 45% of the project costs. The City then worked with Moore to design a new tower at a new location near the existing tower. The new tower is also painted with the city’s new logo, advertising the City’s surrounding agricultural market. 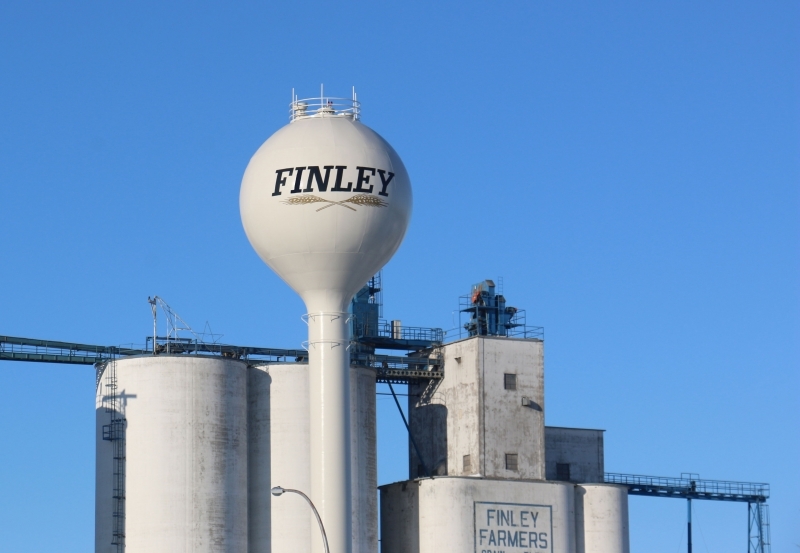 The City of Finley’s water tower is now up to par with existing safety standards. 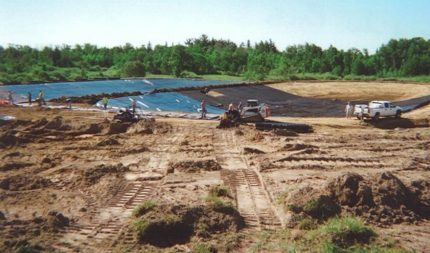 The city’s water storage system was also upgraded, allowing the city to save on operation and maintenance costs. 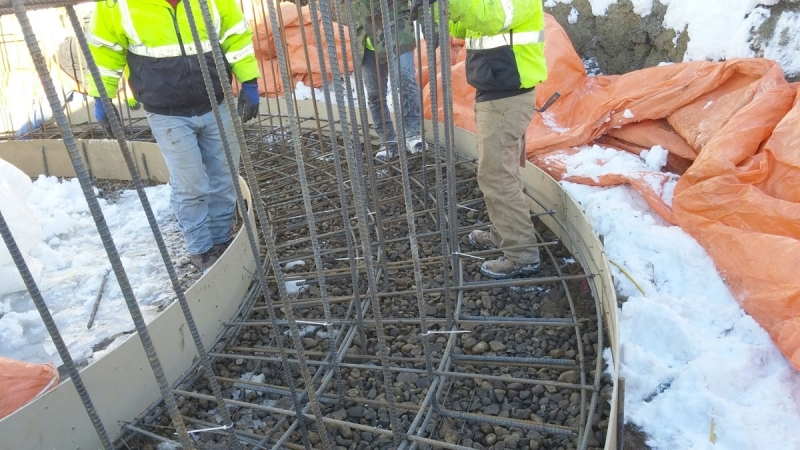 The controls for the new tower are up to current standards and allow the city’s staff to safely monitor the tower levels, temperature, and other related items from the base cone at the bottom of the tower.